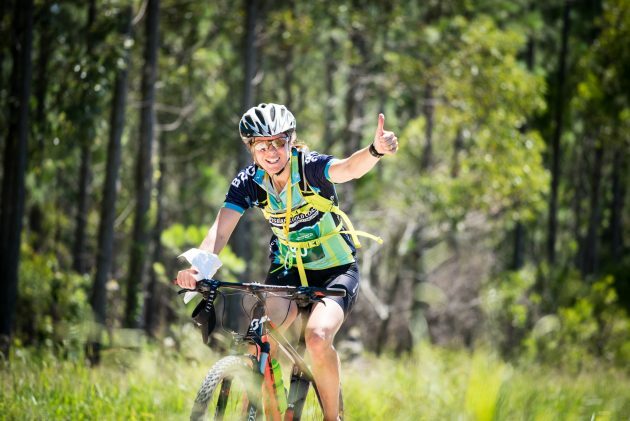 Entries are now open for Race #2 Sunshine Coast, QLD on Saturday 17th March, 2018. Short, fast, fun and suitable for anyone and everyone with a real sense of adventure, the Maximum Adventure Race Series is designed to offer the perfect introduction to the exhilarating sport of adventure racing. Teams will have to change between three core disciplines several times during the event including mountain biking, running and kayaking. 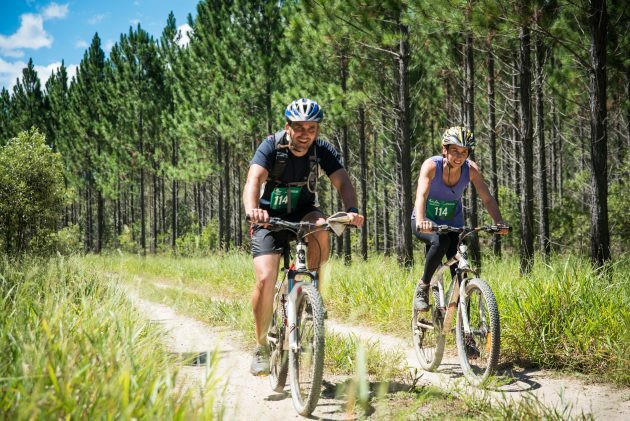 These non-stop events will take between two to six hours to complete but trust us that you’ll never have any time to be bored as you’ll constantly be challenged both physically and mentally! 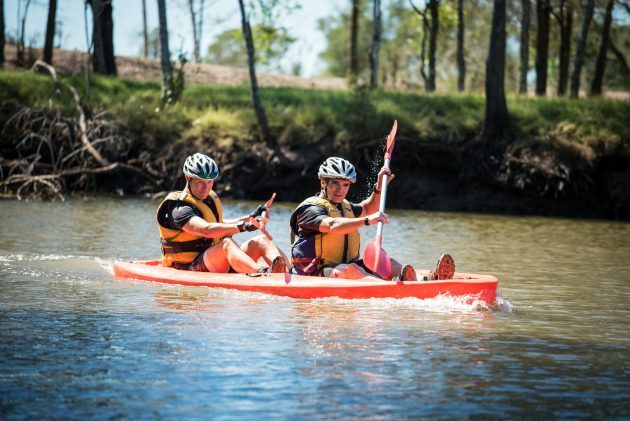 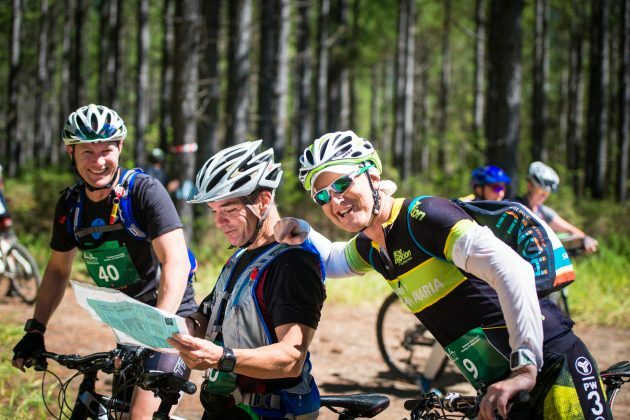 The Novice (beginner) course consist of 5-15km of mountain biking, 3-5km of trail running and 1-2km of kayaking. 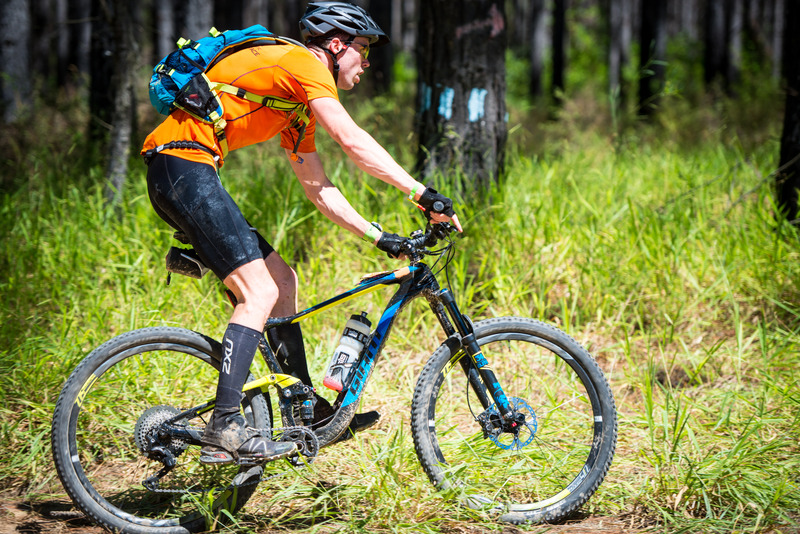 There are multiple legs of each discipline, which add up to this total distance. 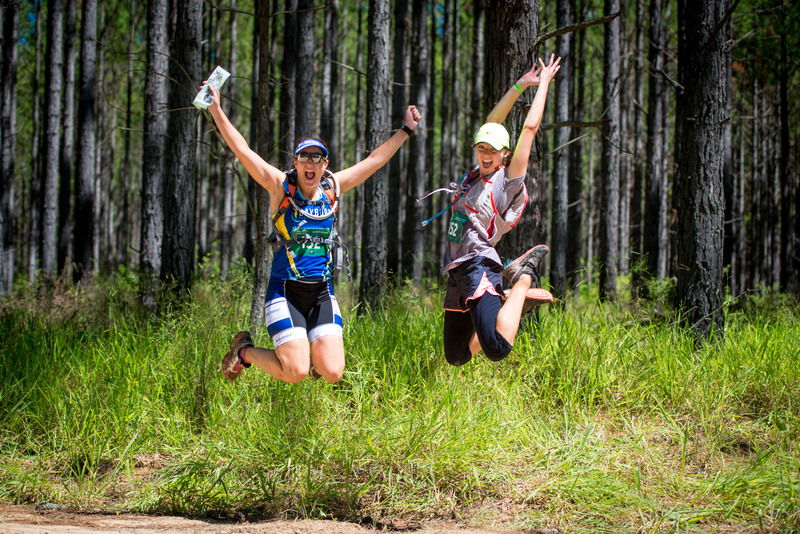 If you’re new to the sport of adventure racing or you’re looking for an exciting challenge that lives up to your love of the outdoors and action packed adventure, then this Adventure Race series is a great way to experience what this exhilarating, growing sport is all about.